As the seasons ebb and flow so does life, workload, family, commitments and fitness. Time for training can only be prioritised after life’s necessitates have been taken care of. In an ideal world having more time to train and build fitness would be great, however there is a point at which one needs to stop and take a break. In December 2017 everything lined up and life pushed my training aside for a much needed break. 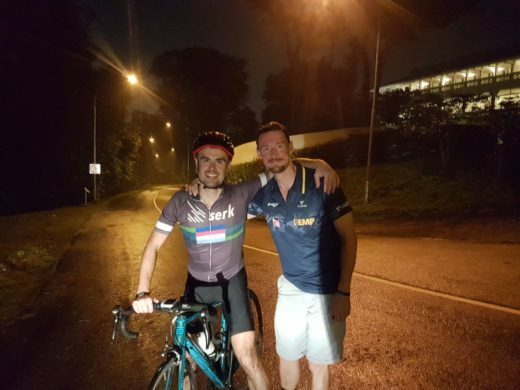 The racing landscape is still relatively sparse in Singapore so a few members in ANZA, took it upon themselves to start a little friendly challenge. My Wahoo ELEMNT BOLT review. After using Garmin for the better part of 3 and a half years my initial experience with the Wahoo ELEMNT BOLT have been surprisingly amazing. 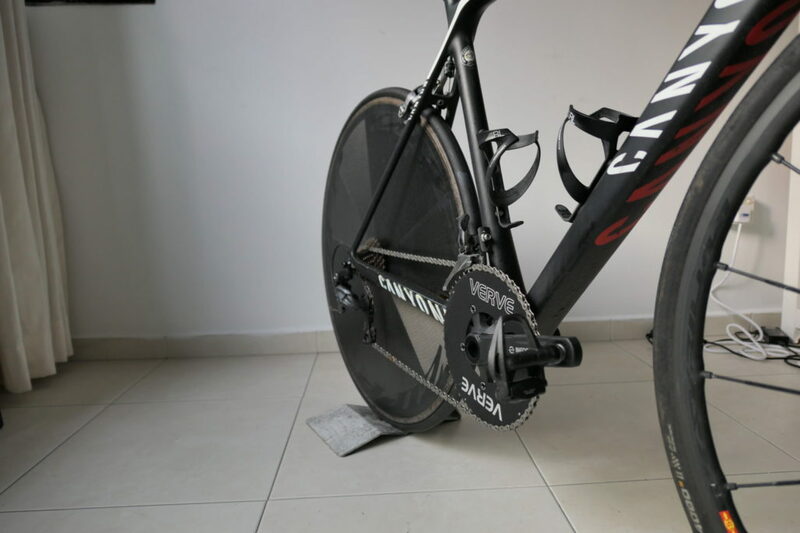 Setting out for a long ride is different to setting out for a normal weekend loop. 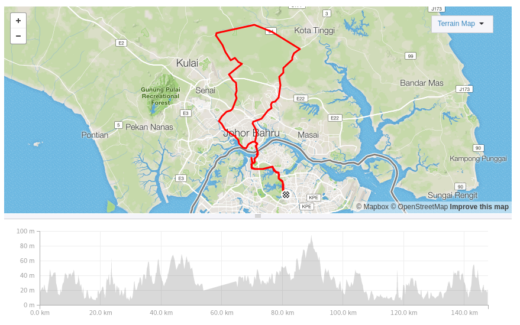 This route is a 250 kilometre loop through Johor, Malaysia, starting from Woodlands and ending in Pengerang. 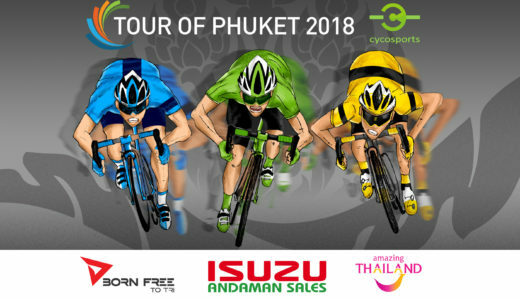 The 3rd edition of the CycoSports Tour de Phuket was run over the weekend of May 09 – 11. The race consisted of roughly 243 kilometres of racing over 3 stages. 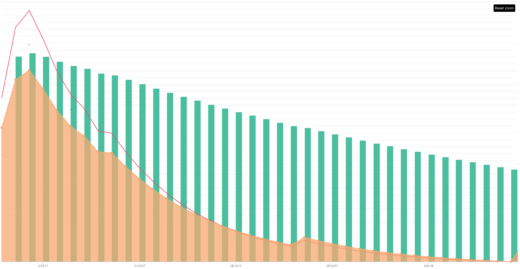 With less than 1,000 m of vertical gain on both stages 2 and 3; the race was one for the Puncheurs. 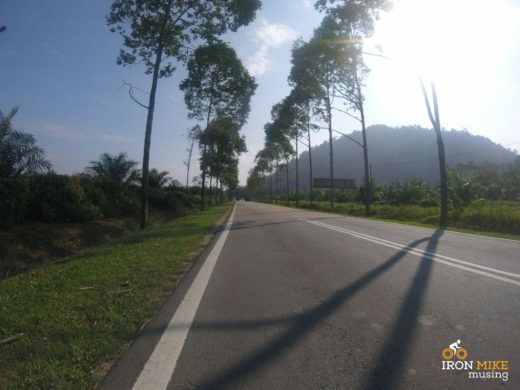 The Kulai loop is a 90 kilometre loop through Malaysia, with very few traffic lights or interruptions. The road surface is generally good and the traffic usually minimal. Being country roads you do get cars and trucks passing each other, but most drivers in Malaysia are very respectful of cyclists. Everyone loves a good post ride coffee and sometimes finding a good spot for a coffee is difficult when you have a bike with you. 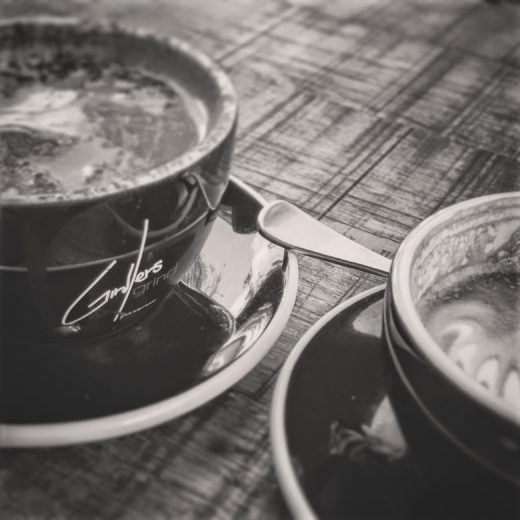 I have had the same issues and here are some coffee shops I frequent during or after a ride. 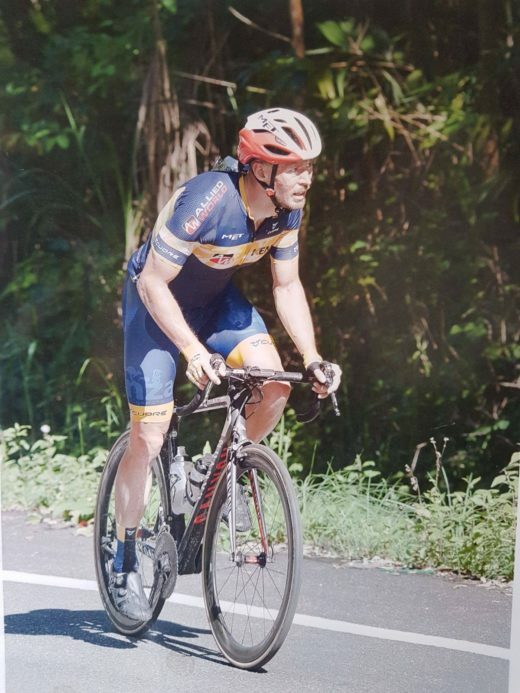 Everesting in Singapore is possibly one of the greatest challenges you could undertake, one which I’m happy to have attempted. At this moment in time it beat me, but I will regroup and re-attempt shortly. I want to thank anyone who took the time to donate, share, like, comment, join us for a short or long time on Saturday or simply post anything about the attempt. Every single one of you made this attempt a success. On January 20th 2018 I will attempt to Everest Hendon Road and hope to raise money for Qhubeka and the cycling community in Singapore. By completing this challenge I hope to raise $5,000 for Qhubeka and $5,000 for cycling in Singapore.